Bear Teepee Chandelier. 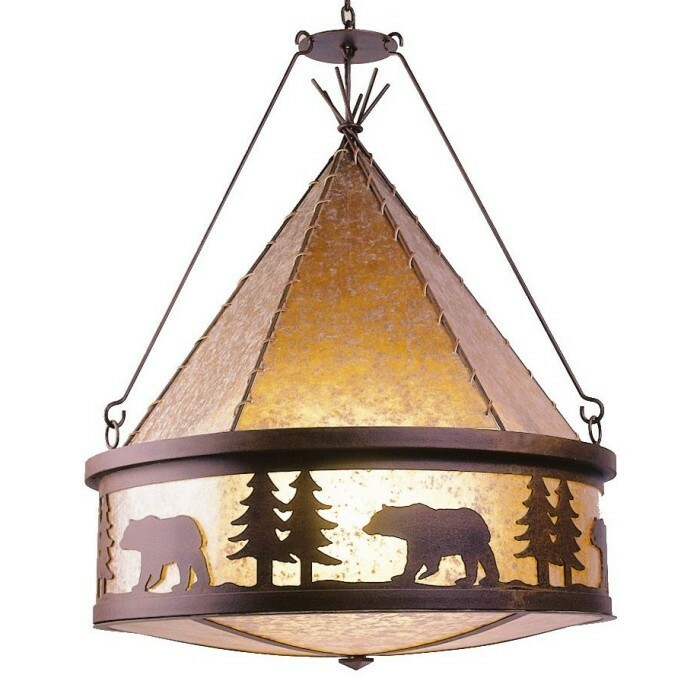 This rustic bear chandelier will be the focal point of your dining area with it's bear and pine tree silhouettes and the distinctive teepee top. 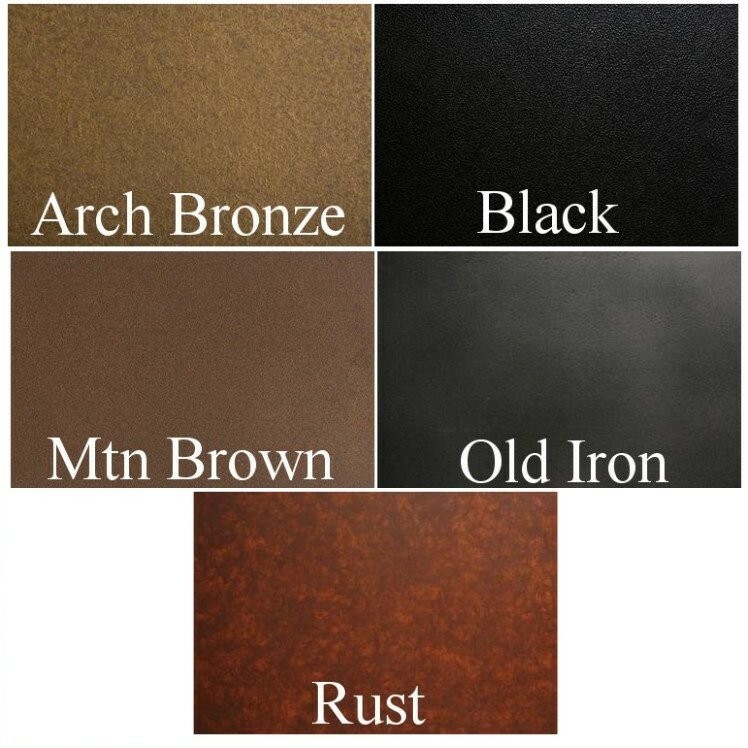 Available in your choice of finish. Bear Teepee Chandelier. This rustic bear chandelier will be the focal point of your dining area with it's bear and pine tree silhouettes and the distinctive teepee top. 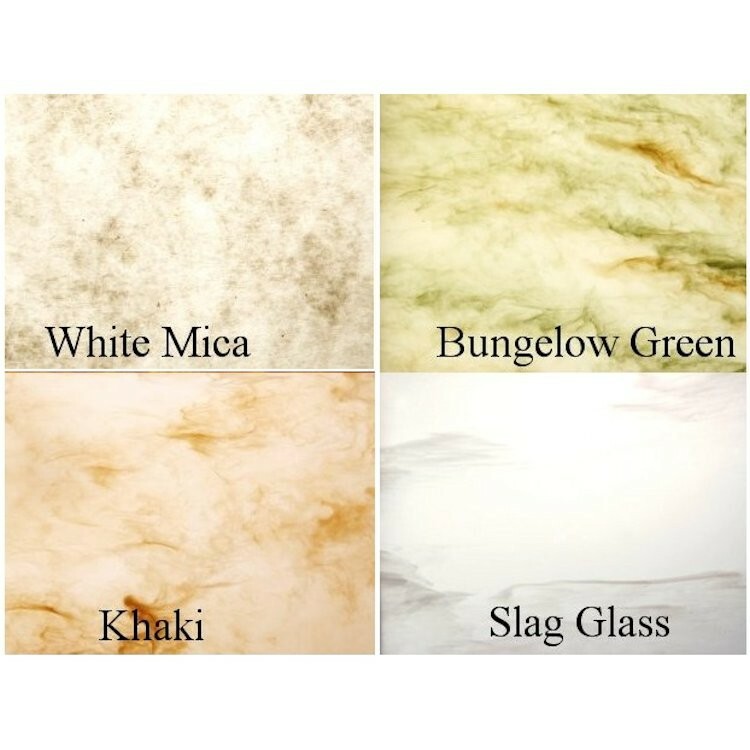 Available in your choice of finish. Crafted by hand this chandelier uses three 150 watt bulbs and measures 32"W x 34"H, 8' of matching chain and ceiling canopy are included. Made in the USA. Please allow approx. 3 weeks for shipping.